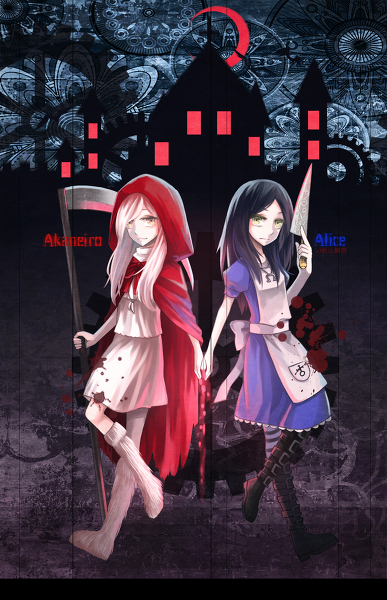 Little Miss Red kap, hood and Dear Old Alice. Fairy tales are not always as they seem.... Wallpaper and background images in the Young Justice OC'S!!! club tagged: oc young justice eclipse blade.